Welcome where food flows slowly onto the table as time does. Welcome where you can enjoy every single dish, every single moment and your beloved in front of a fireplace or under the stars. Highly specialized in fish dishes, the restaurant Chalet Nel Parco offers a traditional cuisine with a modern vision. Immerged in a well cared park, the restaurant Chalet Nel Parco offers an exclusive location ready not only to delight your taste but also your eyesight giving you unique emotions. 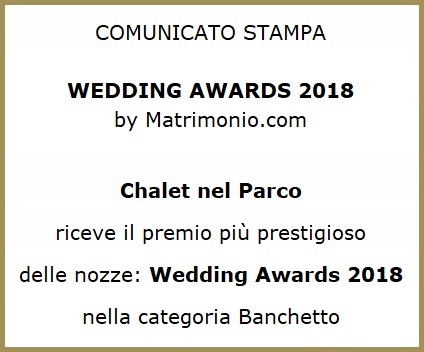 We’re happy to host your wedding or the most important celebrations of your life making them the most unique and unforgettable experiences ever. During the whole year we organize every kind of events, from culinary to party events. You can ask for the location and the food catering. DO YOU HAVE AN IDEA ABOUT YOUR EVENT BUT DON’T KNOW HOW TO MAKE IT REAL? Our staff is highly specialized in design and preparation of celebrations and events. We will look after every single detail of your wedding to make it irreplaceable and unique. 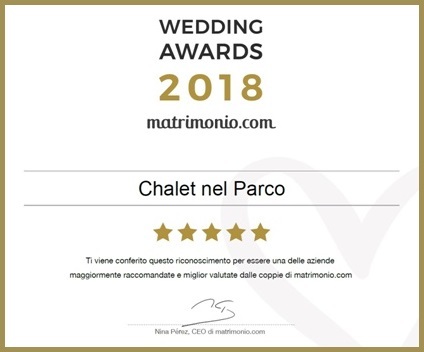 Every couple who celebrated the most important day of their life with us at Chalet Nel Park was left with feelings of joy and excitement; not only is the menu important but also the presentation, the context and the satisfaction of our guests are our first priorities. We organize events during the whole year due to our will as well as your necessities. 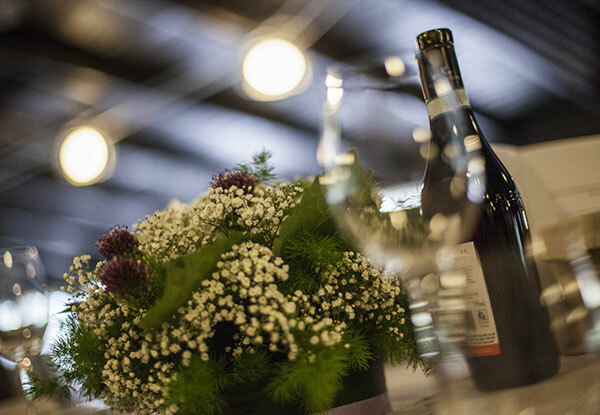 From expositions to company meetings, the restaurant Chalet Nel Parco will make every kind of event unique.